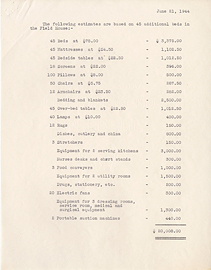 Montreal Neurological Institute Field House estimates, July 21, 1944. 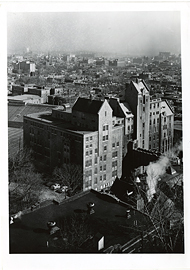 Montreal Neurological Institute from above, photograph. 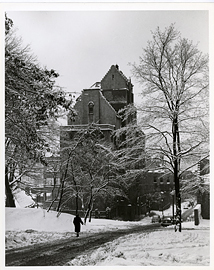 Montreal Neurological Institute in the winter, photograph. 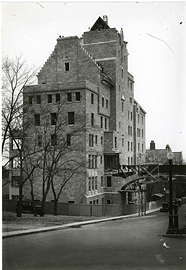 Montreal Neurological Institute nearing completion, photograph. 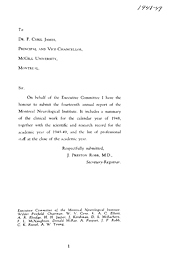 Montreal Neurological Institute, 10th Annual Report, 1944-1945. 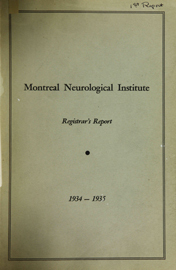 Montreal Neurological Institute, 11th Annual Report, 1945-1946. 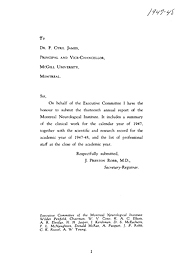 Montreal Neurological Institute, 12th Annual Report, 1946-1947. 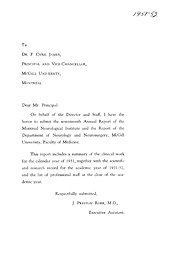 Montreal Neurological Institute, 13th Annual Report, 1947-1948. 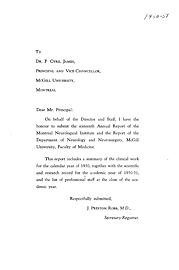 Montreal Neurological Institute, 14th Annual Report, 1948-1949. 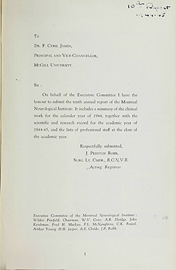 Montreal Neurological Institute, 15th Annual Report, 1949-1950. 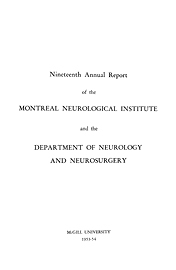 Montreal Neurological Institute, 16th Annual Report, 1950-1951. 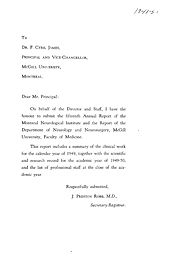 Montreal Neurological Institute, 17th Annual Report, 1951-1952. 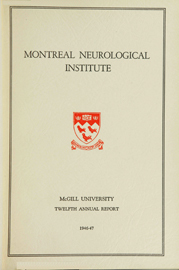 Montreal Neurological Institute, 18th Annual Report, 1952-1953. 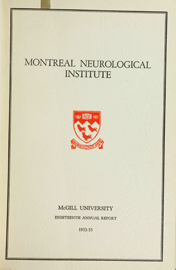 Montreal Neurological Institute, 19th Annual Report, 1953-1954. 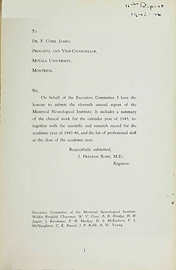 Montreal Neurological Institute, 1st Annual Report, 1934-1935.